Dubai-based Al-Futtaim, a leading diversified company, and PVR Limited, the largest film exhibition company in India, have signed an agreement to explore opportunities for jointly developing a cinema business in the Mena region. The joint venture will introduce a collection of unique experiential cinema formats to the region including, PVR’s Director’s Cut, a format that blends the best in high-end hospitality and entertainment. 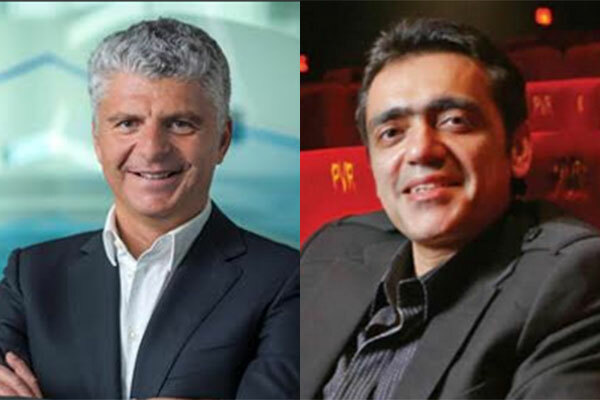 “We see great potential in the cinema business in the region, and particularly in Saudi Arabia, following the government’s decision to reopen the cinema industry,” said Marwan Shehadeh, group director, corporate development at Al-Futtaim.